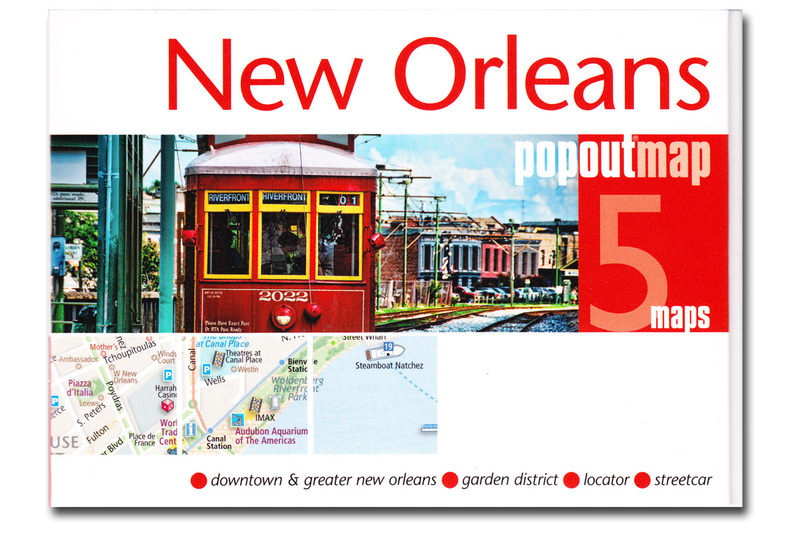 These innovative maps of New Orleans feature a dynamic fold and are small enough to fit in your pocket! Featuring an award-winning design, these handsome maps incorporate striking graphics with important points of interest. Great for quick use.